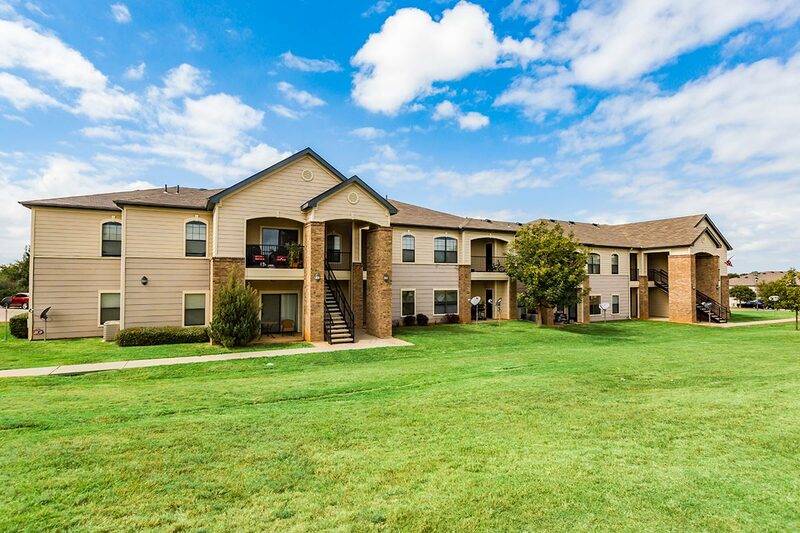 High Meadow Apartments is a Class A apartment community located in Durant, OK. High Meadow was constructed in 2007 and is comprised of 208 units. Additionally, the property contains a resident clubhouse/activity center, resort style swimming pool, picnic areas, barbecue grills, 52 covered parking available, professional landscaping, basketball court, fitness center and playground. Consisting of fourteen two-story residential buildings with brick features, High Meadow spans 18.03 acres and a combined gross building area of 197,944 square feet. All buildings have pitched roofs and all units have individual electric hot water heaters. Each unit on the property includes a patio or balcony and has an exterior entrance. High Meadow has an attractively distributed unit mix of 32 1BD/1BA units, 40 2BD/1BA units, 88 2BD/2BA units, and 48 3BD/2BA units. All units include full size washer & dryer connections, Energy Star appliances, European cabinetry, stainless steel sinks, pantries, ceiling fans, private patios/balconies, 9’ ceilings, high-speed internet connections and are pre-wired for cable television. The Property is located in Durant, Oklahoma, a rapidly growing, economically diverse city that has seen exceptional population and job growth over the past decade, and is 90 minutes north of Dallas. The area has strong school systems and large and expanding entertainment and distribution industries.